“Of all of life’s experiences…you must at one time or another encounter…RAVE”. Voiced by the legendary Mitch Craig, this is a sample of Orlando’s longtime CHR during progressive underground dance mix programming. 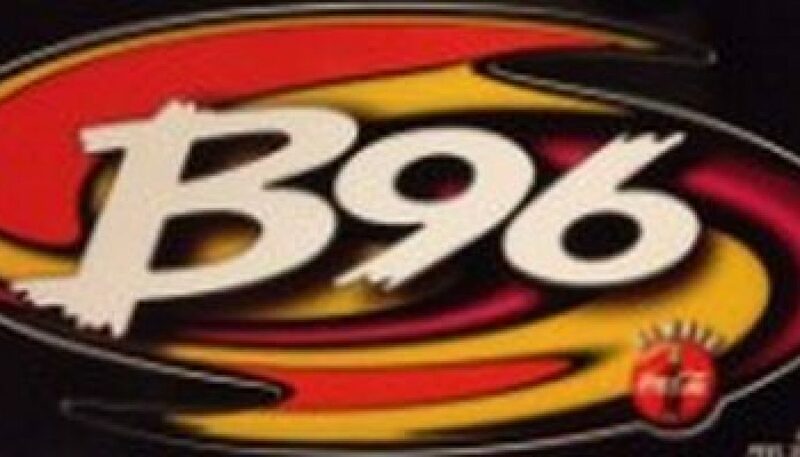 Chicago’s Hot 94-7 FM represented the high-energy, but short-lived aftermath of “Hell 94.7”, and the final (as of this writing) attempt of this frequency to compete with heritage Rhythmic CHR WBBM-FM (B96). Please visit this page (scroll about halfway down) for more details. For a good portion of its history, the radio format “Alternative” has been synonymous with “Modern Rock”. 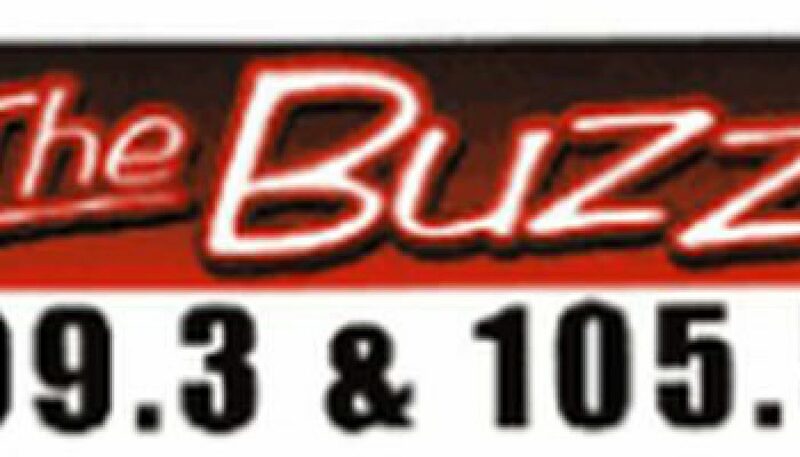 However, there was a time when the format encompassed other styles of music that were also considered an “alternative” to the mainstream – as demonstrated on this aircheck. 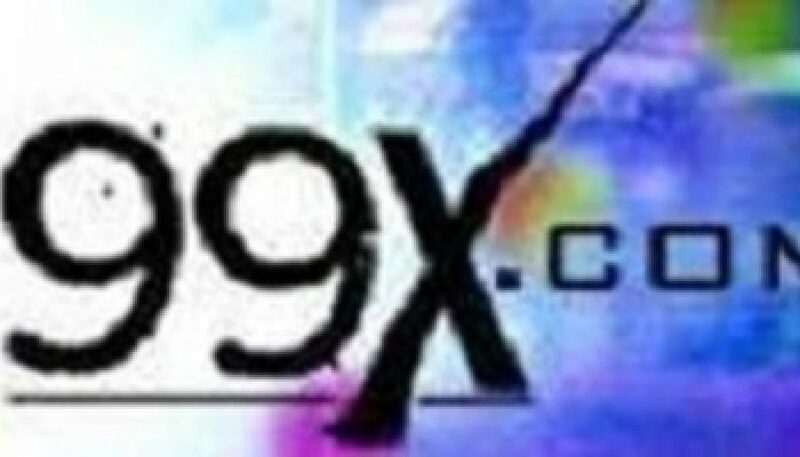 It’s a brief montage of the hosting and production elements surrounding “The Beat Factory”, a progressive dance music show heard Saturday nights on the original incarnation of 99X in Atlanta. 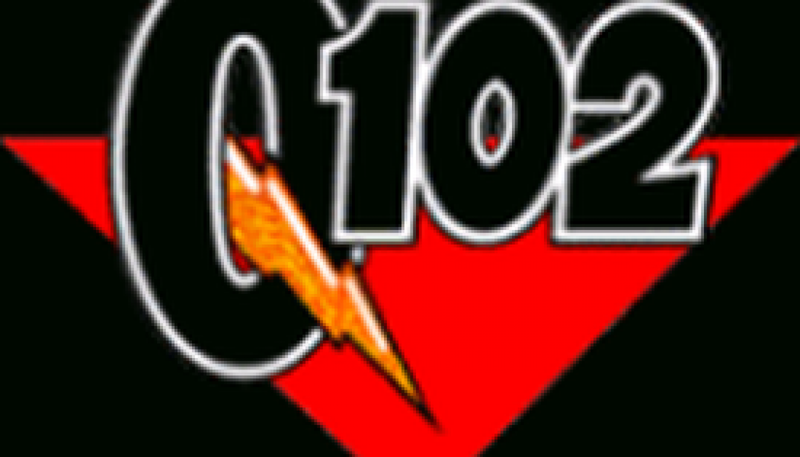 “Q102, The Beat of Philadelphia” (102.1 WIOQ) on a Wednesday night during its Dance-leaning CHR days in the mid to late 90’s. 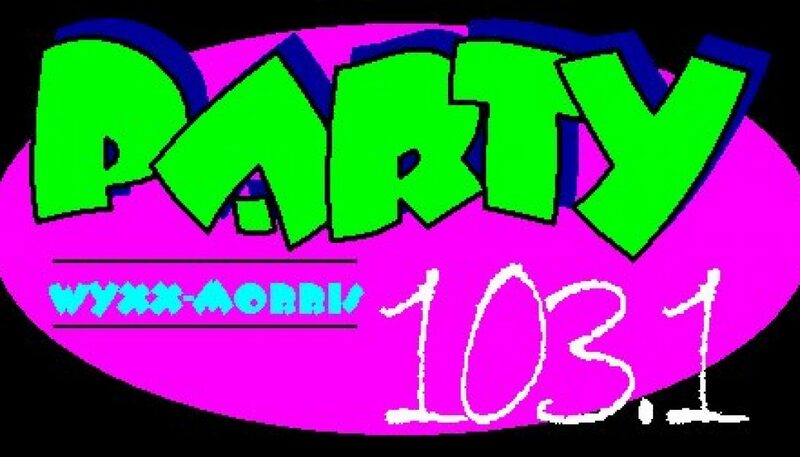 The station was a favorite among U.S. dance radio enthusiasts (such as yours truly) at this time. 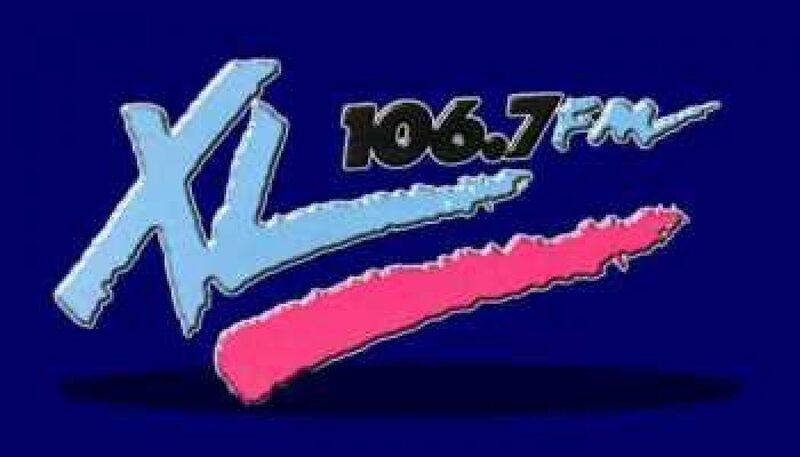 As a side note, while I loved the format, I wasn’t a fan of the station’s production values at this time. It just seems like they were trying too hard to make the station sound “hip”, for lack of a better term. Just the humble opinion of your Webmaster! 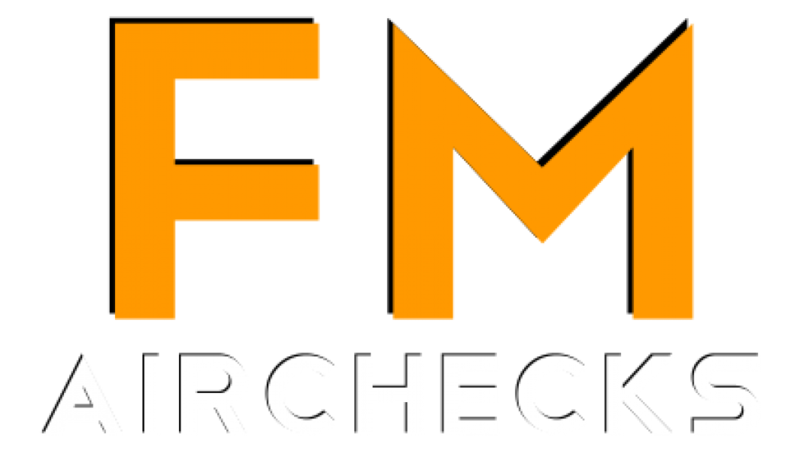 Most of the material on FMairchecks.com, to the surprise of no one we hope, was recorded from the FM band. The majority of the content here also pertains to U.S. radio stations. Today’s posting is the exception on both accounts. 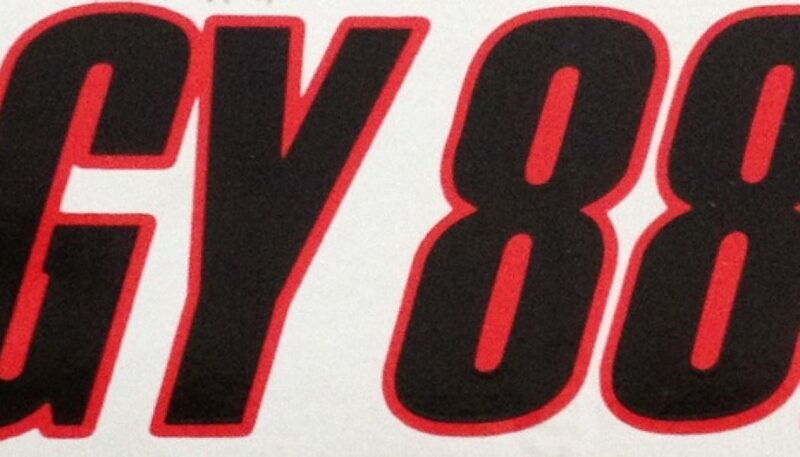 This is a sample of Hong Kong’s “Quote 864”, recorded two decades ago. There is minimal non-music material – what made this station stand out (at least in comparison to what’s found in the U.S.) was its relatively diverse music mix. 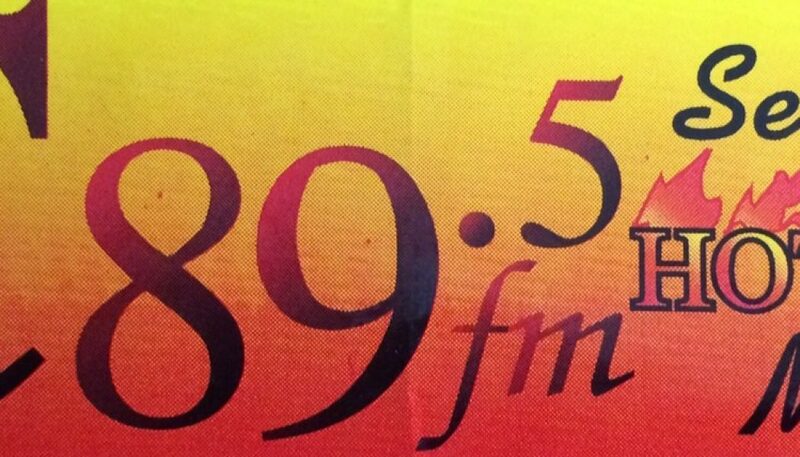 The majority of this aircheck was recorded during a mixshow named, simply enough, “Mix Party”.